I swear someone or something slips me a sentence or two every now and then. They speak to me as much as they speak to you. One word contains whole sentences, paragraphs, and a tumult of emotion. They dance around inside of me, making my heart stretch beyond its limits, beating its way to an understanding. This dance lasts for only a fraction of some unknown non-time, where I get to feel the very limits themselves. People usually hold hands at seances, don’t they? They should; definitely not a solo venture! She’s sitting there, all alone, expecting to transcend universes and, completely alone, plans to engage a spirit. That’s a bar lower than taking a Cooking For One class! it works for me…… my stories come from somewhere and I’m pretty sure that I get help from time to time…… love the book cover. P.S. 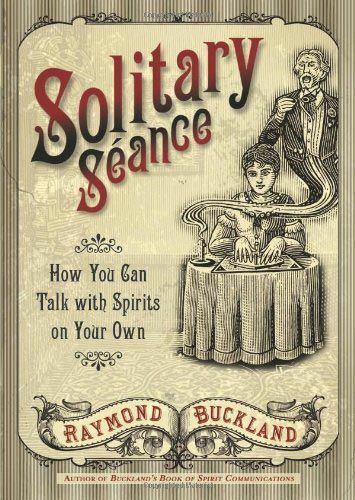 You don’t need a seances to speak to spirit and holding hands does not make a difference unless you want it to. I get the feeling that you know what I’m talking about. Well put – I definitely experience this – just a line or a phrase that will follow me around – me wondering if more will follow. When you REALLY get into writing a scene, this sort of transcendence takes over, and the words flow. Problem is, it’s hard for me to silence the inner editor that keeps trying to regain control of the process. You don’t have to…. hold hands, I mean. I often find, and have heard the same from other writers, that in a good novel, the characters write themselves. They use the writer’s fingers or voices to tell their story. When writer’s block happens, it’s the characters hiding. They’re afraid of telling the truth. Or maybe the writer took too much leeway and isn’t listening. I enjoy where you live.